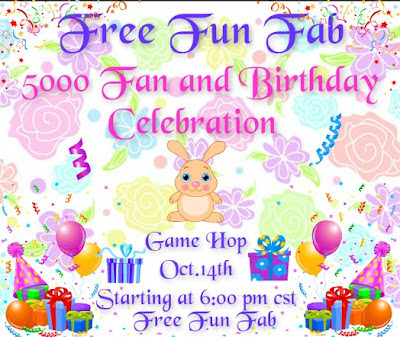 Beautiful Incentives: Brenda's Birthday Game Hop Celebration ! Brenda's Birthday Game Hop Celebration ! Don't forget to wish her a Happy Birthday!